Calling all fabulous San Francisco ladies! 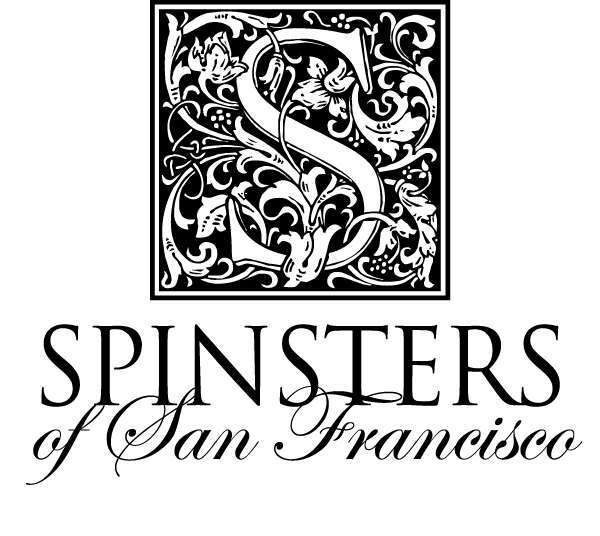 Spinsters of San Francisco is having their first large new member happy hour at The Republic. Please join us! This will be a great opportunity to meet current Spinnies and learn more about our organization. I have been a part of this young professional, non-profit woman’s group for a year now and have loved every moment! It is a great way to meet like-minded individuals and make new friends in the Big Little City. Also, you have the opportunity to volunteer your time and give back to our lovely community. If you are interested in becoming a Spinster, I encourage you to attend this evening! The event takes place from 6:30pm to 8:30pm at 3213 Scott Street in San Francisco. Please RSVP at Eventbrite or click here to view the official invite. Is it sushi? Is it a burrito? 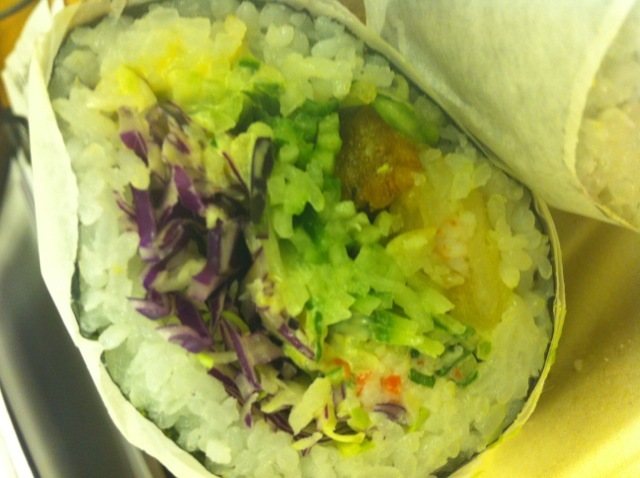 Why no….it is a Sushirrito! Founded by Peter Yen and Ty Mahler of Roy’s, this little Asian-Latin fusion shop landed smack dab in the middle of downtown – perfect for the lunch crowd! Now I’ve heard that the line has been known to snake around the block and I’m sure when your tummy is growling, it will test your patience. So consider yourself warned! Since my office recently moved to the Mission and New Montgomery area, I figured I had better try a Sushirrito of my own. Luckily I picked the perfect day to stop in because a) it was the Friday after St. Patrick’s Day so I don’t think the hungover bunch was craving fish, and b) it was rainy and dreary out. Now these burritos made of sushi (?) are made fresh, right before your very eyes. But once you tuck into your handmade fist-full of yummy goodness, you will know the wait was well worth it. I chose the Crispy Ebi – complete with crispy tempura shrimp, shredded crab, melted pepperjack cheese, avocado, plantain, avocado, cucumber, green onion, shredded cabbage and Sriracha crema sauce, all wrapped up in rice and seaweed. Yum! It was a little bit of a splurge with the tempura shrimp and cheese, but I just had to. I’m sure you are thinking “ew – pepperjack cheese in a sushi roll? !” but trust me, it is delish. Every bite that I took was good as the last, all the way to the very end! These things are HUGE so 1 is definitely enough. If you are feelin’ extra hangry, get some rice chips with salsa. Side note: they are gluten-free! Do I plan to eat at Sushirrito again? You bet! Should you try to it? Duh! Here’s proof that sushi can be fresh and fast. Also, I love that their vision is founded on ocean sustainability. ¡Buen itadakimasu! (my own little Mexican-Japanese fusion byproduct – thanks Google translator). Click here for the menu. 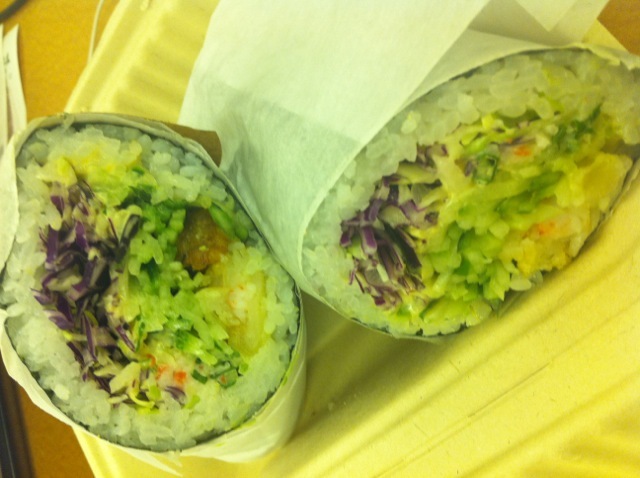 Sushirrito located at 59 New Montgomery Street, next to Crunch Gym. 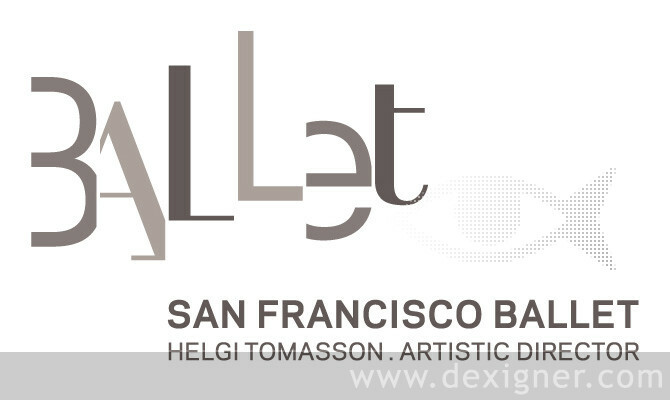 If I were to recommend an exquisite, cultured evening it would be to attend the San Francisco Ballet. 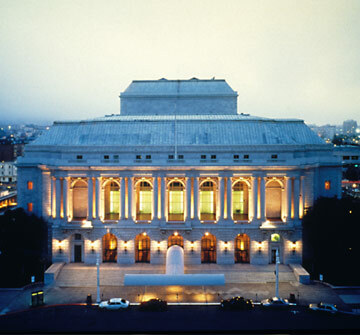 Located at the War Memorial Opera House, this would be a fun girl’s night out in the theater district! Composer Sergei Prokofiev and Choreographer Yuri Possokhov’s “Classical Symphony” was my first introduction to the ballet. Possokhov, trained in classical Russian tradition and inspired by ballet history, choreographed a lovely, uplifting performance. “Nanna’s Lied” by composers Kurt Weill and Friedrich Hollaender, and the famed Helgi Tomasson, was beautiful! It was unique in the fact that the performance was accompanied by live song. It was the emotional story of relinquishing one’s innocence and love lost, and really struck a cord with me. 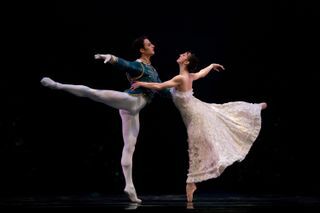 The costume design was beautiful and Tomasson is an extremely talented choreographer. I thought it was amazing that I knew exactly what the performance was about without having read the program. The final performance, “Artifact Suite” by Composers Johann Sebastian Bach and Eva Crossman-Hecht and Choreographer William Forsythe, was simply stunning. Twenty seven dancers took the stage for this contemporary performance, and their complex movement kept me on the edge of my seat and glued to the stage. When I closed my eyes (only for a second! ), I could feel the passion and fire in the room. It was physically and visually captivating. I would highly recommend seeing the ballet at least once in your lifetime! It is perfect for those who are not able to sit still for very long – we had 2 intermissions, which left the perfect opportunity for bathroom breaks. There is a great restaurant nearby called Jardiniere, which would be great pre- or post- show. This evening brought back childhood dreams of becoming a ballerina and dressing up in pink tutus, and I loved my stroll down memory lane. 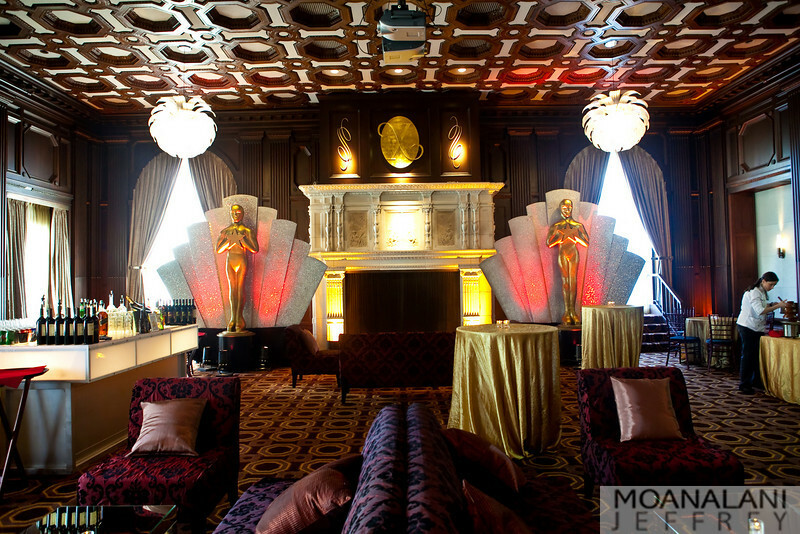 Sparkling wine, exquisite gowns, handsome gentlemen, and little gold statues — what better excuse to don your Sunday best than an Oscar Party! 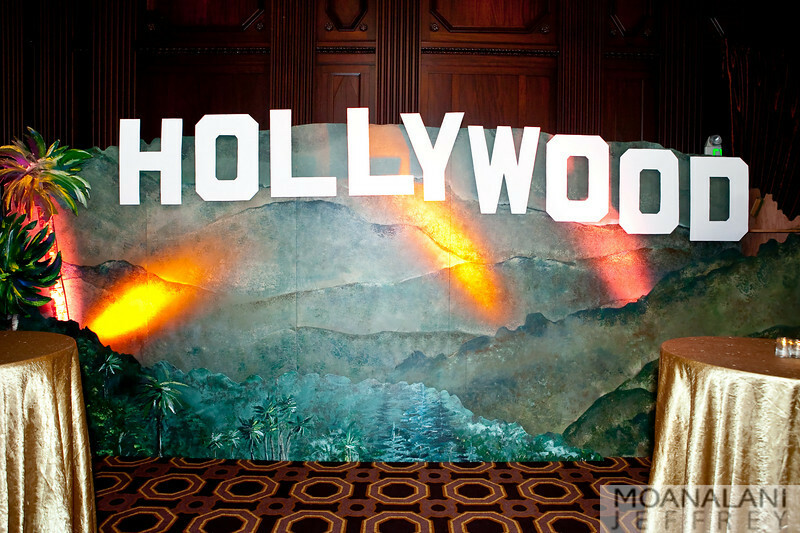 The celebs were out in full force for the 83rd Annual Academy Awards. Special thanks to Symphonix, San Francisco Symphony’s Young Professional Group, for putting on such a fun, glitzy event. 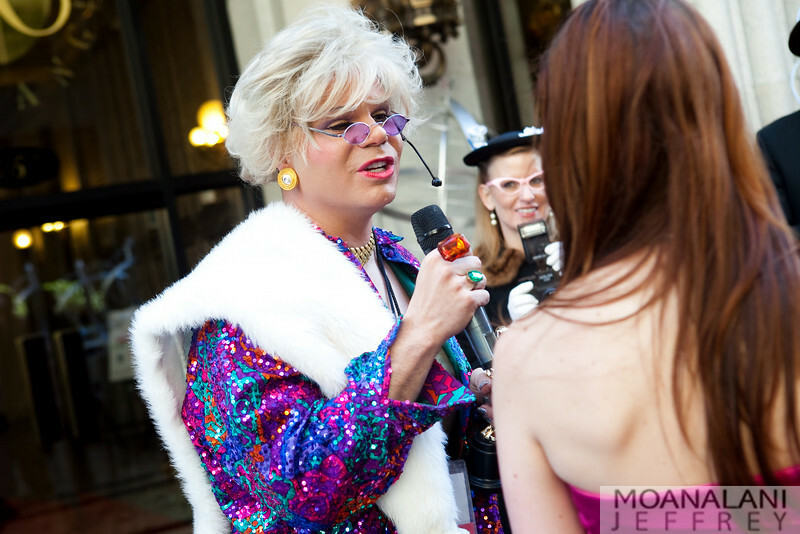 It was a great group of good-looking professionals and we enjoyed our own walk down the red carpet, complete with Joan River’s commentary. 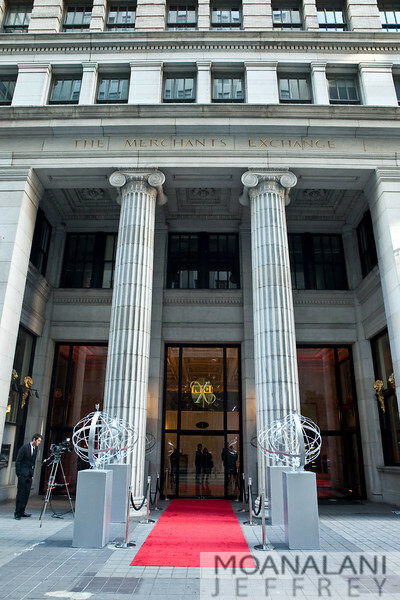 The view was beautiful from the Julia Morgan Ballroom, on the 15th floor of the Merchants Exchange Building. Credo provided ample bites, complete with chocolate fountain and Chandon kept the bubbly flowin’. And according to 7×7 Magazine, we even had some Bay Area Alums in the running! Though the festivities certainly made me lose focus more times than once, I did not miss a few of the top Oscar wins. For those of you who did miss it…I have listed the winners below!